"I retired after more than 3o years of employment as a Graphic Artist with various publishing companies. 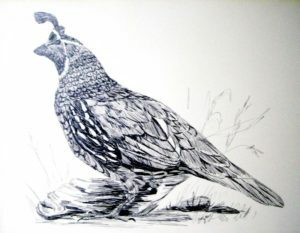 I will accept some commissions in Graphic or Fine Arts." 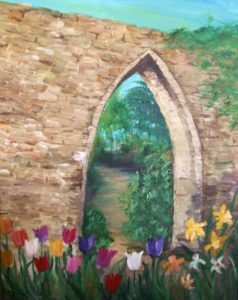 Maureen has been a member of the Hanover Area Arts Guild since 1989. She was born and raised in Altoona, PA, moved to Annapolis, MD, raised two children and worked as a Graphic Artist. 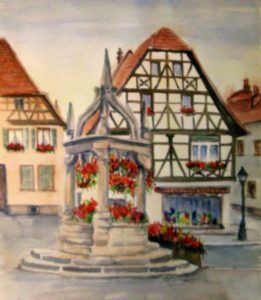 Many of her paintings are developed from personal photos taken while traveling and living in Germany from 1957 to 1959, in England from 1966 to 1968 and again in Germany from 1980 to 1986, while her husband was on assignment with the US Department of Defense. 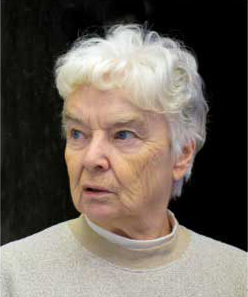 Upon returning to the US in 1986. they settled in Littlestown, PA, raised two grandchildren and Maureen resumed working in publishing until retirement in 2010. 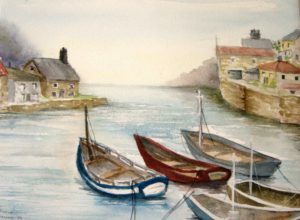 Maureen works in watercolors, acrylics, pastels, colored pencils, inks and oils. If you are interested in a commission through her, she can be reached via phone 717-359-8485 or email maureencrum@comcast.net.